I'm having a reverse issue to most people. I have bought an original radio or my 85 240 and I'm missing the wiring chunk from the radio to the 9 pin square connector. 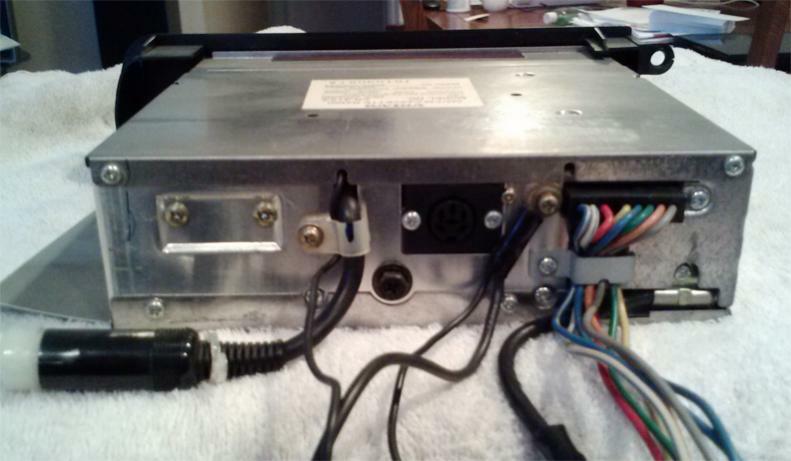 its a cr4123 and I have found pictures of the wiring colors but I know they are different on the radio side of the square connector. Can anybody tell me what the wire colors do so I can just bypass the plug on the radio and hook directly to the pcb inside. I borrowed the picture from another post. Aftermarket radio back to original - need help!! 89 240 original radio quit??? Re-installing original radio in '88 240 DL sedan?